We spent the weekend in Allentown, PA; getting a little rest before a crazy week. 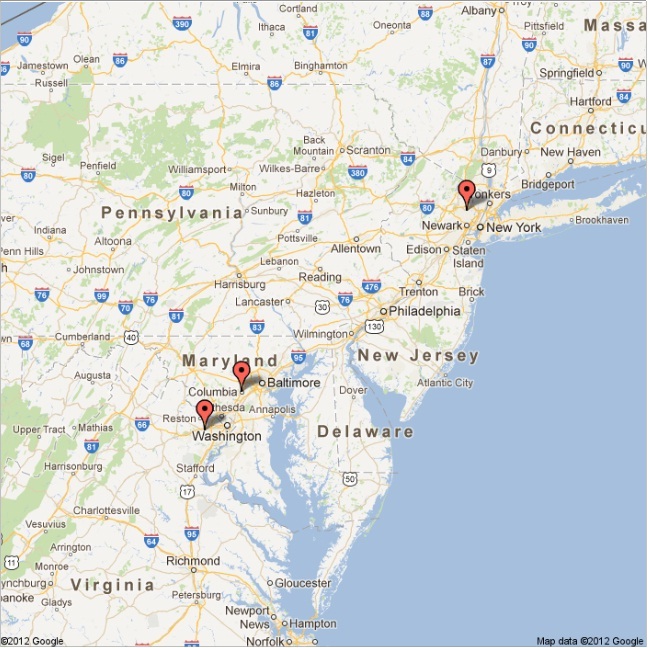 Our stops will include Clifton, NJ; Fairfax, VA; Columbia, MD. I really can’t complain because we will then be rolling to the Carolinas and we will have some time off to spend with friends. This past week was a blur, we had four shows in four different cities with this new tour. I hinted at what this new tour was on Friday but I soon hope to give you a better preview. Rental Cars this week: A missive Lincoln Towncar, if I was taking a roadtrip this would be the ideal vehicle. Very large and very comfortable. We also were able to score a Chevy Equinox, a beast but nothing really special. It is solid however. We did manage to find an interesting hotel, while a bit dated the Somerset Hills Hotels in Warren, NJ the rooms are comfortable and the in house restaurant fantastic. This entry was posted in Coming this Week and tagged Clifton NJ, Columbia MD, Coming this week, Dallas Song, Fairfax VA, Flatlanders. Bookmark the permalink. Good song! Our Dallas contingent should like it.